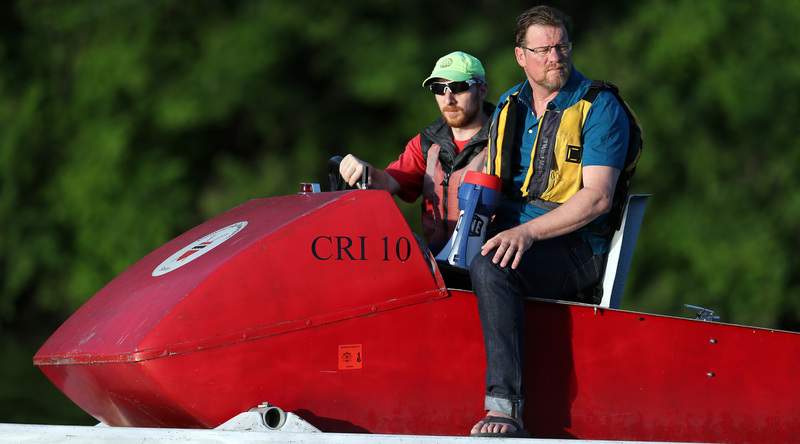 At CRI we believe that coaching education is one of the many ways that rowing changes lives. Better coaches create better rowers and supporting coaches along their journey of continual learning will lead to the growth of our sport. 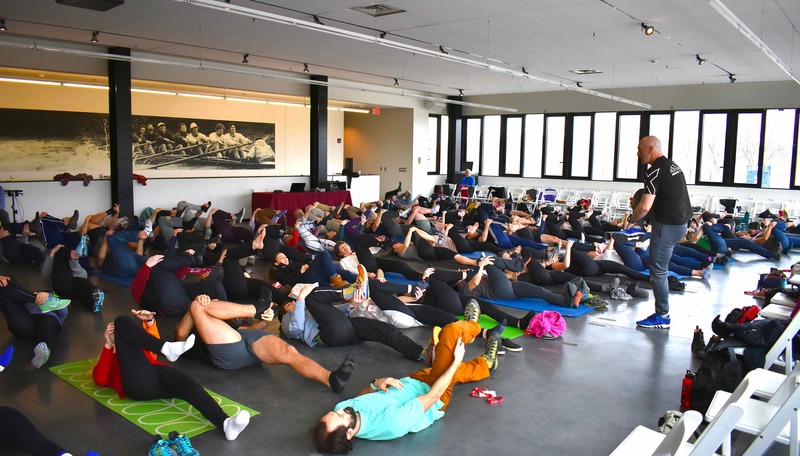 The following Coaching Tools and Pathways are opportunities for coaches and rowing organizations to connect, learn, and share in the pursuit of changing lives through rowing. 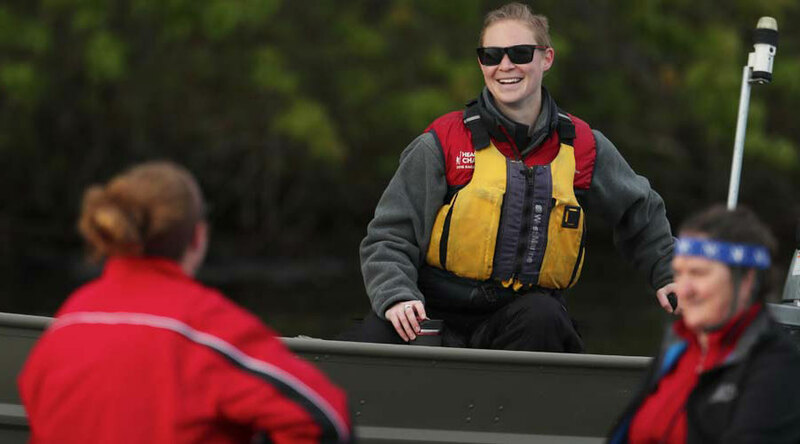 The IRL Advanced Certificate in Rowing Leadership is an intensive one-year in person coaching education program designed to give fellows the necessary framework and experiential learning opportunities to achieve the knowledge, skills, and abilities required of a master rowing coach. At the heart of great coaching is the experience of the rowers. 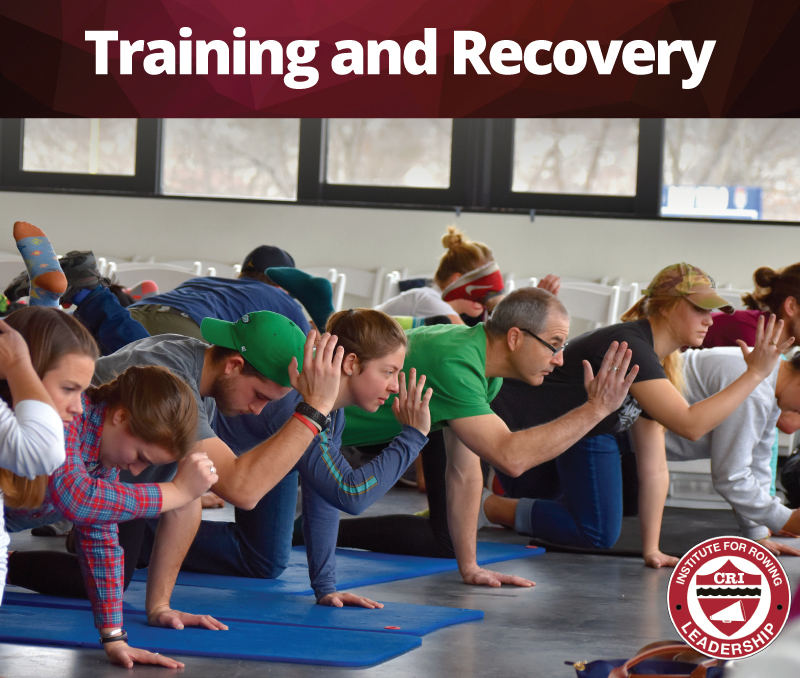 CRI Coach Certification (CCC) opens the door for coaches to gain insight and valuable knowlege to succeed. 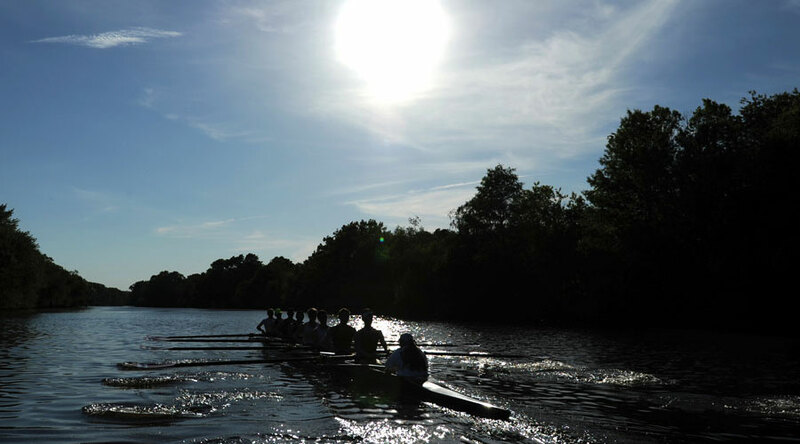 Most new coaches have significant passion for rowing but varying degrees of coaching knowledge - we provide additional training to teach our staff how to effectivley communcate, lead, and manage teams.